State-owned Oman Drydock Company (ODC) is preparing the groundwork to scale up its capabilities with the goal of venturing into shipbuilding business for the first time in the nation’s modern history, said a report. A subsidiary of Asyad Group, ODC pointed out that it is upgrading the shipyard’s capabilities, including setting up a first-of-its-kind floating dock in the sultanate that will be able to fit post-Panamax size vessels, at an investment of $60 million, reported Oman Observer. Besides it will have a floating crane with lifting capacity of 3,000 tonnes; a winching system to optimise use of space in the yard; and redesigned keel blocks that are also expected to boost capacity, it stated. Said bin Hamoud Al Maawali, the newly appointed chief executive of ODC, unveiled this participation in Posidonia 2018, a leading expo of the global shipping industry, which concluded recently in Athens, Greece. ODC aims to be the first choice for ship-owners for ship repair and conversion operations of commercial tonnage and naval vessels, as well as the offshore industry, not only in Oman, but the entire Middle East, remarked Al Maawali on the sidelines of Posidonia 2018. He pointed out that with a strong order book and promising year ahead, the Omani firm was in an advantageous position. ODC’s facility, which is located in Duqm, on Oman’s Indian Ocean coastline, covers an area more than 2.4 million sq m. The shipyard has two ULCC size graving docks (410m x 95m and 410m x 80m), five quays, with a total of 2,800m of alongside berthage with water depths of between 9 and 10 m, and 14 jib cranes with lifting capacities of between 40 and 100 ton. Its five workshops cover outfitting, electrical works, machinery, hulls, blasting and painting, and a cryogenics clean room for LNG tanker repair work. 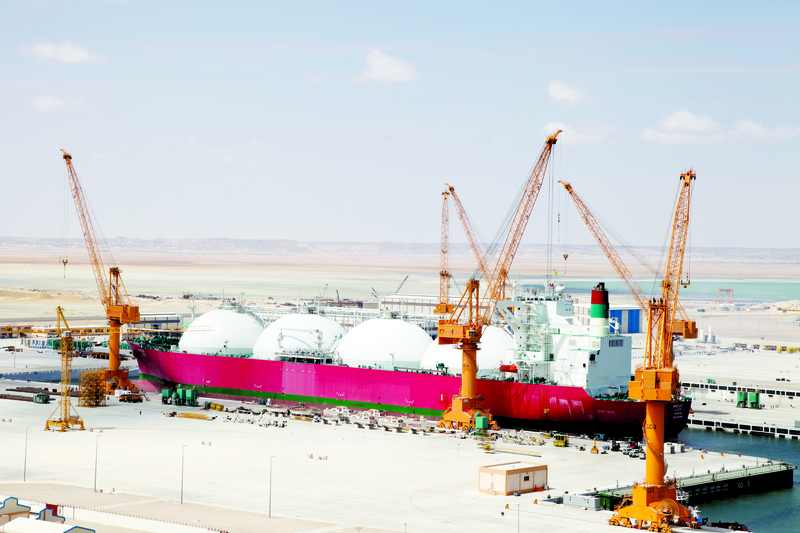 Since commencement of operations in 2011, ODC, located within the Port of Duqm, has handled more than 570 vessels. A large majority of these drydockings have involved ship repairs and maintenance, a growing number pertain to conversions, which is a specialist skill that the company aims to capitalise on, he added.